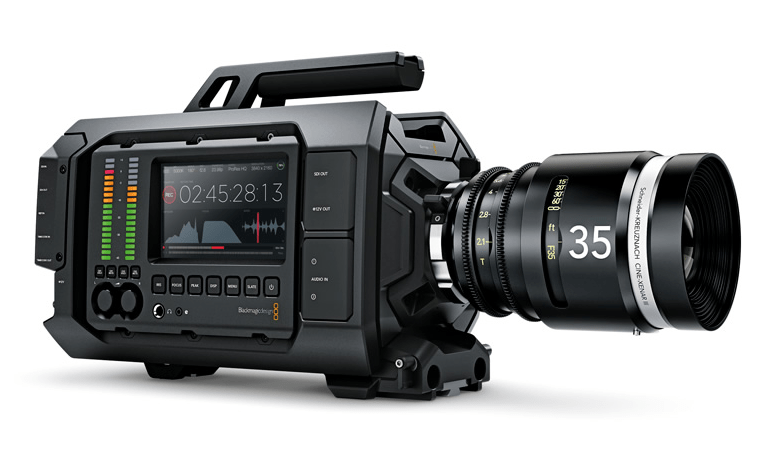 The URSA is Blackmagic’s 4K production camera that is designed to be a workflow camera. This simply means that it was made with the intent to change the way you work on set. It was designed to handle the intricacies of shooting with a large film crew as well as for videographers who do solo work. The Blackmagic URSA has a lot of things built into it, including a large 10-inch fold out on set monitor, a large Super 35 global shutter 4K image sensor that is user upgradeable, a 12G-SDI and internal dual RAW and ProRes recorders. The URSA is also designed so that both the sensor and lens mount can be changed. This means that you can choose between an EF or a PL lens mount. Or, you can even use a broadcast video sensor with B4 mount. 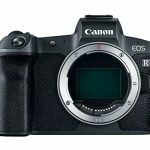 What this means overall, is that you can simply upgrade to the latest sensor technology that comes out while still managing to keep the investment you made on a camera body! How nice is that? 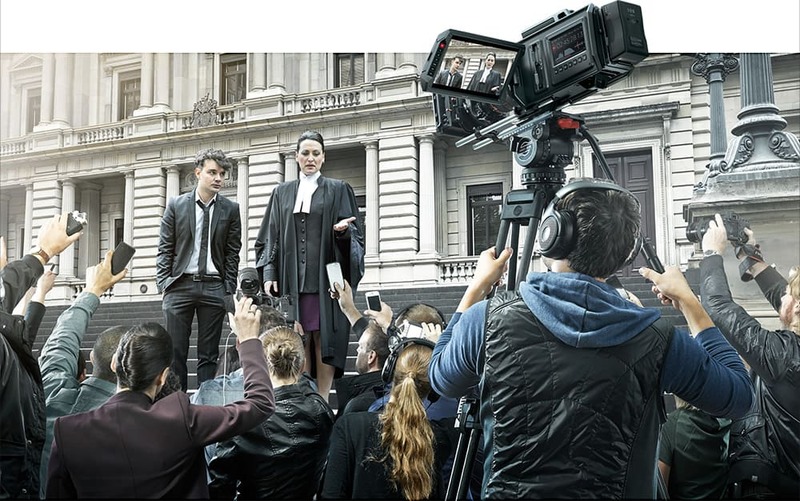 The Blackmagic URSA was conceptualized to be used in shooting high-end feature films, commercials, television shows (by the episode), documentaries, electronic news gathering, music videos and so much more. In a shoot featuring a rather large crew, the Blackmagic URSA can be dressed with high-quality cinema lenses, rails, follow focus, matte boxes and a whole lot more. The camera also features built-in scopes for exposure, focus and audio levels. With all of these features, it’s not hard for DOPs to get the results they want every time. The camera comes with a 10-inch screen which camera assistants can take a look at to check and update camera parameters independent of the DOP. When shooting alone, the large fold out on set monitor, built-in scopes and internal recorder simply means that you won’t have any more need for extra on set equipment because everything you need is built right into the camera. Can you imagine? This camera has an entire film set of equipment built into one really portable design! Basically, with the URSA, a video crew can perform full production right off the bat. The URSA has a larger professional size which allows it to have space for powerful cooling. 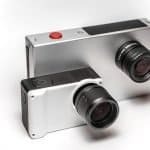 With this feature, the camera is capable of filming in higher frame rates, and at the same time, manages to keep the chassis really cool and keep the fan really quiet. The Blackmagic URSA is built with a machined aluminum design which is really strong and was made with a large film crew in mind. Not only that, the camera was designed with the purpose that a user can upgrade to new sensors they desire to use. In keeping with the theme of the camera being designed for a large crew, the URSAs workspace is divided into three separate regions: for the DOP, for the camera assistant and for the audio engineer. The workstation of the DOP is where the 10-inch large fold out on set monitor is located as well as a 5-inch screen for setting, camera status and scopes. The camera assist station features a separate screen for camera settings, status and scopes. Lastly, the audio engineer workspace features audio meters, controls and audio connections. With a big screen, this simply means that you don’t need any more extra on set equipment to work with. With this, you can move freely about and quickly between shots. With a 4K sensor, global shutter and a very impressive 12 stops of dynamic range, the URSA is undeniably a true professional digital film camera. With the wide dynamic range capability, it is easy for the URSA to take way better shots than regular video cameras and of course even high-end broadcast cameras. 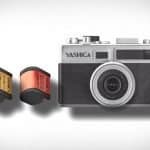 With this, you can get really great images that really look like true digital film. Another great thing about the wide dynamic range is that it can preserve detail in dark shadows and bright highlights which give you a great range of options when color grading during post production. One of the best things about the URSA is that it’s built with an extra-large Super 35 size sensor that makes achieving creative shallow depth of field of shooting possible. The URSA also comes equipped with the high-resolution Ultra HD 12-bit lossless Cinema DNG RAW so that you always come out with images with incredible quality. The camera also gives you the option to shoot Ultra HD or HD in Apple ProRes so that post production would be a breeze and it would just need the minimum storage requirements. The URSA features dual recorders so that you don’t have to stop recording just to change media. This feature really comes in handy when you’re shooting a really historical moment, be it a news update or an interview, where you can’t stop shooting for fear of missing out on a really important detail. To achieve this, a CFast card is loaded into the second recorder which automatically starts to continue recording once the primary card is already full. With this, you can change out the full card and still be able to continue shooting. The Blackmagic URSA comes with a modular camera turret which can be easily taken out by just removing four bolts. 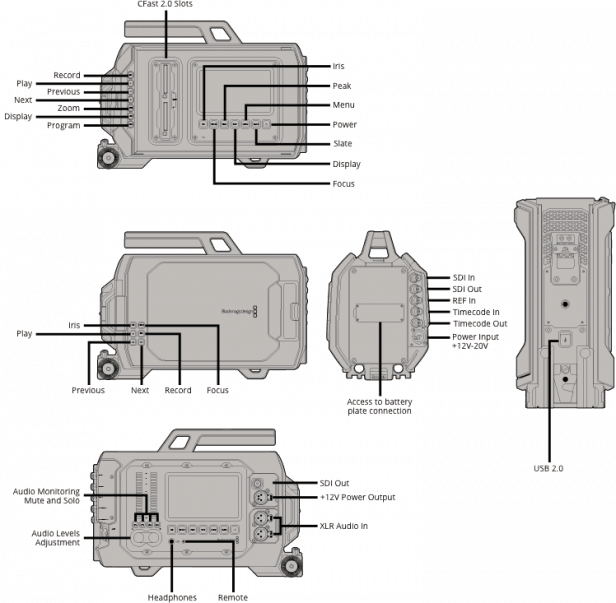 The camera turret contains the sensor, lens mount and lens control connections which can be upgraded once there are newer versions available in the market. This means that you don’t have to buy a new camera just to accommodate a newer technology. With the URSA, you no longer need a very big set monitor. Built with a 10-inch screen, you practically have a very huge viewfinder. The screen is really bright which means you won’t have issues when shooting outdoors and in direct sunlight. The screen also has an ultra-wide viewing angle which you can pan and tilt to the extremes and still be rewarded with awesome looking images. The URSA is built with a very intuitive advanced touch screen user interface. On each side of the camera, there are two 5” screens where you can input settings, controls and monitoring tools. The left-hand side is where all the major settings are while the right-hand side is where the display settings – format, frame rate, shutter angle, etc. – are located. 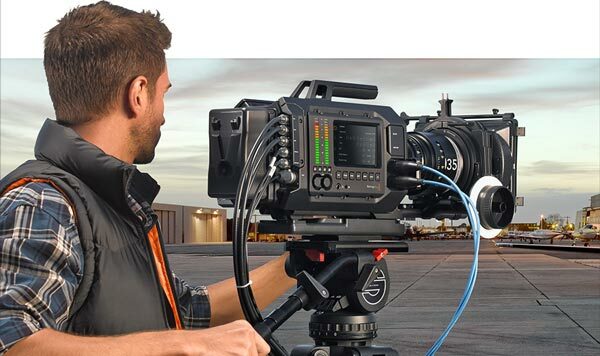 Standard broadcast connections are featured in the Blackmagic URSA which means you don’t have to worry about buying those expensive custom cables. There is also a 12G-SDI output which can be down converted to HD or used directly for insane Ultra HD quality. The 12G-SDI input is capable of displaying return video on the monitor when working on live events or an external video source. There is also a separated SDI output where you can attach viewfinders and eye pieces. When it comes to audio, two professional XLR connections are provided – with 48v phantom power – which enables you to use the best quality microphones in the industry. A timecode in/out and a LANC connector are provided so you can remotely control the camera, lenses and accessories. The URSA uses a standard 4-pin 12V to 30V XLR broadcast power connection which you can use to plug external power supplies. You can also mount third-party V-mount and Anton/Bauer gold mount back plates and batteries onto the rear end of the camera thanks to mounting points and a power transfer connector. The Blackmagic URSA features multiple mount points to make it easier for you to attach your favorite accessories. There are standard tripod quick release attach points located on the bottom of the camera which allows you to use industry-standard tripod mounts. The viewfinder also uses industry standard power and BNC SDI connections for compatibility with any kind of viewfinder. Standard 3/8” threaded on the top also allow you to connect whatever you like.